Welcome to Hornchurch Swimming Club! 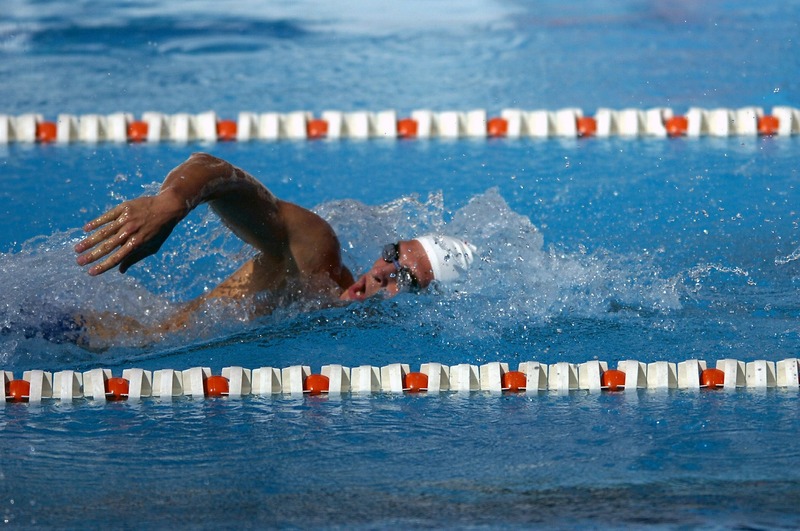 We coach swimmers of all ages and abilities. 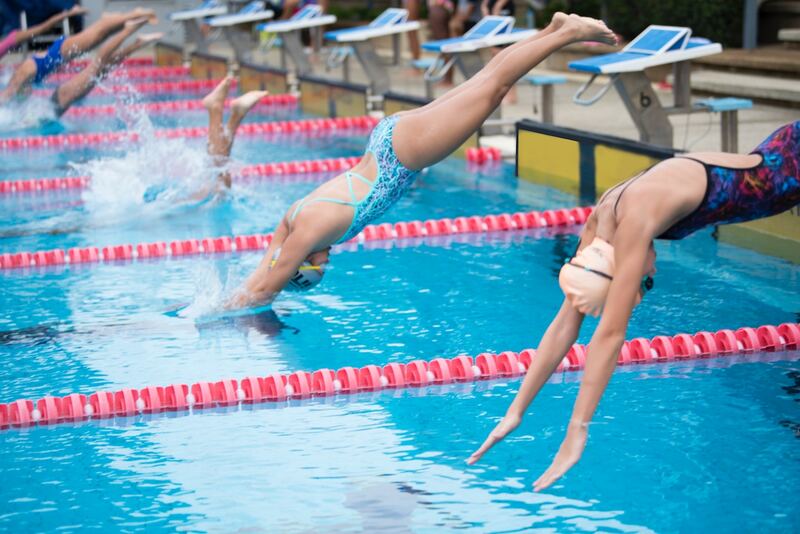 Our squad structure and flexible training times allow children to progress their swimming and compete in galas without sacrificing their other interests. Swimming lessons for beginners and improvers at Hornchurch swimming pool on Friday evenings. Beginners learn with our trained teachers, who stay in the water with the children. Lessons are based in the teaching pool and are booked as half termly courses. Improvers train with our squad coaches on our standard pay-as-you-swim model. All improvers are eligible to compete in the quarterly Club Championship galas. Gala squad drop-in training sessions run throughout the week (but never in the early morning). We compete in league galas on weekends during the season. We compete in the Essex Mini League, East London Mini League and Essex League (for all age groups starting at ‘age 9 and under’). There are also higher level galas for our fastest swimmers, and quarterly Club Championship galas for everyone. Masters drop-in training sessions run 5 times a week, with additional open water training and open water events during the season. 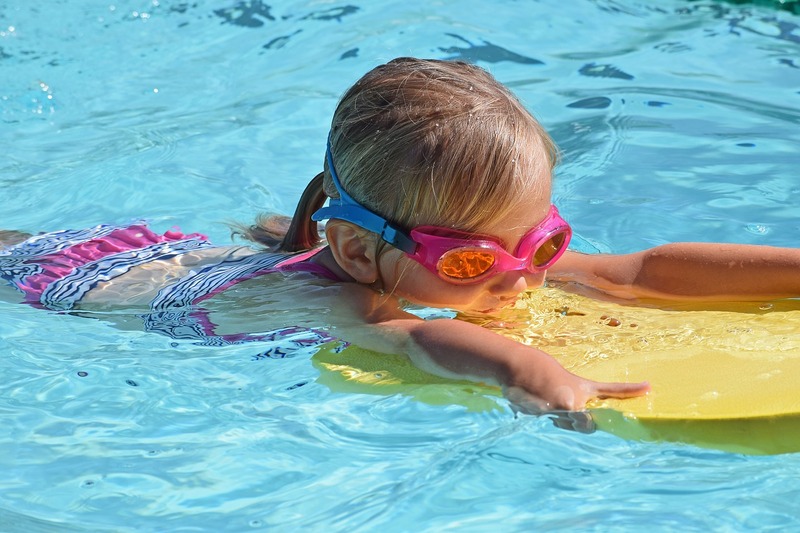 Our Learn2Swim sessions cater for beginners from around 4 years of age. Our highly experienced teachers stay in the water with the children while they learn. These sessions are run in the teaching pool at Hornchurch swimming pool as half-termly courses. We have training groups suitable for swimmers from around 5 years of age who can swim at least 50m. Our improver lessons focus on establishing good technique in all four strokes, as well as racing dives and turns. Children progress through the learning groups into the training squads. Squads do not have a compulsory training schedule – all sessions are pay-as-you-go via tickets purchased in books of 10, or cash on the night. All children are encouraged to attend our main club session on Friday evenings at Harrow Lodge pool in Hornchurch. Other sessions are optional and are held at either Harrow Lodge or local school pools. We have no early morning sessions. If you are interested in joining the club, please contact us to arrange a trial for your child so that we can start them in the group or training squad best suited to their current standard. Most children enjoy swimming against other children. The club provides the opportunity for all members to taste competition. Club championship galas run quarterly and are open to all members – including those swimming widths in our improvers lessons. Strokes and distances change at each gala for each age group. The club presents medals to all age group winners and runs age group aggregate trophies across all club championship galas throughout the year. The club competes in several leagues: The East London Mini League, the Essex Mini League and the Essex League. These galas are for swimmers who haven’t yet achieved their Essex County qualifying times. The mini leagues operate a time-faulting system. For each event, a standard time is set, and if swimmers break that time, they score no points. This keeps the galas competitive for swimmers at the intended level. Points are awarded for each race and count towards the club total for the season. Clubs compete for top position in the league table over the season. There are no individual medals. Our most capable swimmers enter Open Galas. These have no time caps and offer a route to representing the county in national galas. Our masters swimmers (and some of our squad swimmers too!) enter various open water events throughout the season. Masters are encouraged to give open water swimming a go because we think it’s great fun, but there’s no expectation for everyone to join in. Everyone involved in running our club is a volunteer. Our coaches are very generous with their time, allowing us to offer training six days a week and take the squads to galas most weekends. Most of our coaches swam at the club as children and are still here 5 / 10 / 20+ years later! We encourage our teenage swimmers to take coaching qualifications so they can help teach our younger members. The club has a friendly family atmosphere. Lots of the parents help out – either officially on the committee, by manning the desk on Friday evenings, helping sell raffle tickets and programs on gala nights, or time-keeping on poolside at galas. Members of the committee either swam for the club in their youth, have had children pass through the club, or have children who are currently members. Hornchurch Swimming Club is affiliated to Swim England. This means the club has a constitution that meets their requirements and is run by a committee. Our coaches can access Swim England’s training resources and our swimmers are eligible for Swim England events and award schemes. In 2018 we gained SwimMark accreditation. SwimMark is Swim England’s quality standard for clubs. It recognises high standards of governance, sustainability and effectiveness. If you’re thinking of joining us, please get in touch to arrange a trial (see contact details below). We have a table in the foyer of Harrow Lodge Swimming Pool every Friday evening from 6-30-9:30pm. Come and chat to us! Whether you’re already a member or considering joining you’ll find a friendly face and all the information you need. WhatsApp group – Pool closures, session time changes and gala reminders are communicated via our club WhatsApp group. Talk to someone at the HSC table on Friday evening to join the group.